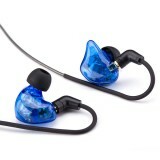 DETAILS ATH-CK330iS is the renewed and improved model to the well received en..
-8.5 mm drivers provide crystal-clear sound with excellent depth and detail -In-line control.. 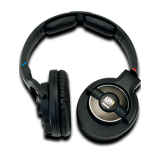 Features: Proprietary dual phase push-pull drivers excel in monitoring applications by pr..
Dual Symphonic drivers designed to reduce distortion for monitor-like sound reproduction. 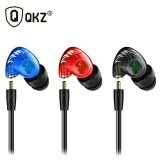 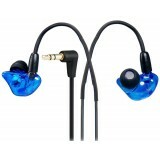 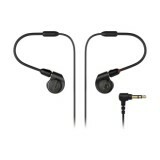 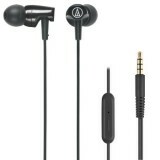 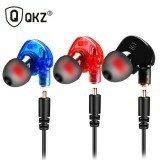 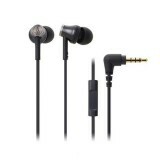 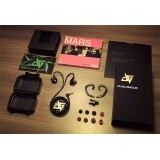 &nb..
AUGLAMOUR AG-R8 Dynamic HiFi All-Metal Detachable Inner-ear Earphones Description: .. 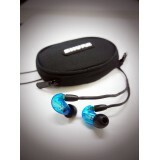 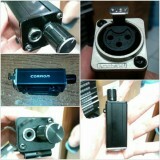 Basic In Ear IE-200 adalah earphone model over ear, dan de-tachable cable. 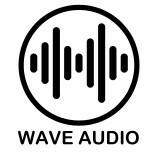 Mo.. 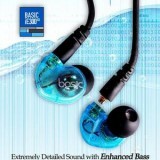 Basic IE300 adalah earphone over ear terbaru dari Basic. 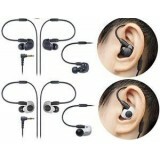 earphone ini dilengkapi dengan pin MMC.. 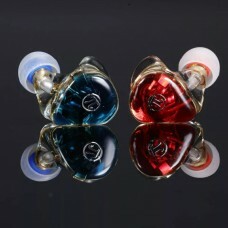 Basic IE-88 Super Bass Earphone Basic In Ear IE-88 will deliver perfect sound for all music g..
-Detachable in-line volume control -Voiced to remain true to the character of KRK's class leadi.. 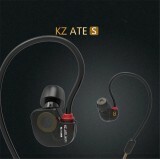 Knowledge Zenith KZ-ATE have a balanced smooth sound signature with an enhanced low end performan..
Spesifikasi: - Tipe : In ear monitor - Model : Over ear - Driver : Dynamic micr..
- Dual balance amarture driver - High frequency unit & middle-low frequency unit - Specia..
- Triple driver balance armature - High frequency unit & middle-low frequency unit - Spec..
Find More Earphones & Headphones Information about QKZ W1 Pro Mic in Ear Earphones Headphones..
Beda dengan W1Pro: - Eartips diupgrade menggunakan double flange sehingga lebih kedap -.. 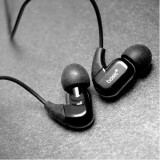 The SE215 delivers detailed sound with enhanced bass. 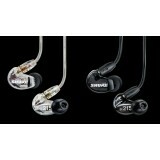 A detachable cable with formable..
Shure SE215LTD Limited Edition Sound Isolating Earphones with Enhanced Bass..